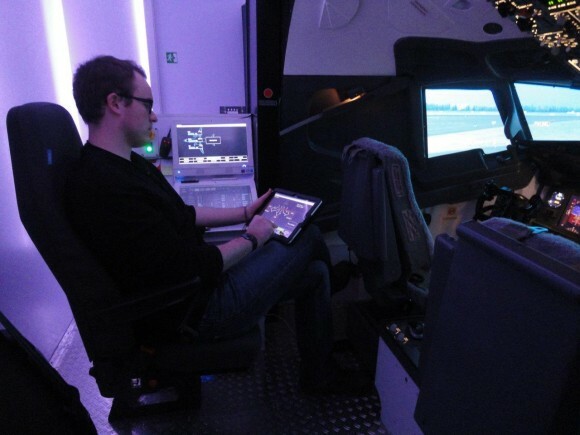 Instructor Operator Station (IOS) for Flight Simulator and Prepar3D. This IOS is essential for effective training. 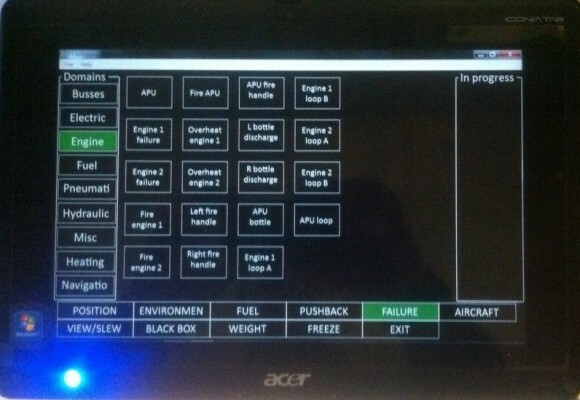 It is full of features that provide a rich array of instructor controls. 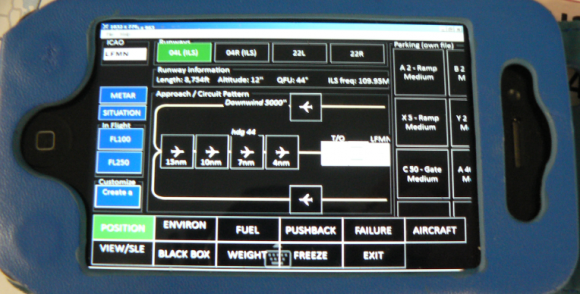 It manages any aircraft (Airbus, Cessna, Boeing…). 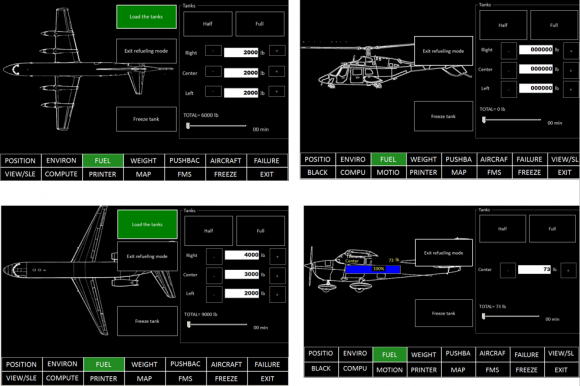 Compatible with PROSIM737/A320, Project Magenta and all standard aircrafts. With a touchscreen you don’t need keyboard or mouse. All features are easily accessible with one finger. FS Instructor 4 PRO is for integrator and commercial use. FS Instructor 4 EDU is for academic use (for univeristy selling or renting nothing). FS Instructor 4 HOME for home buidler users. 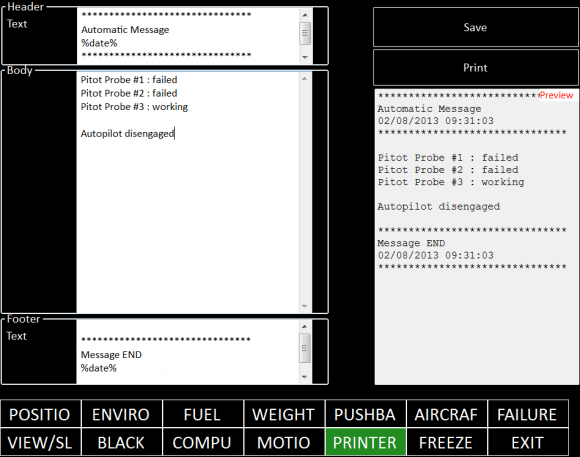 Standard: Create you own failures for your aircraft (based on FSUIPC variables) and trigger conditions. 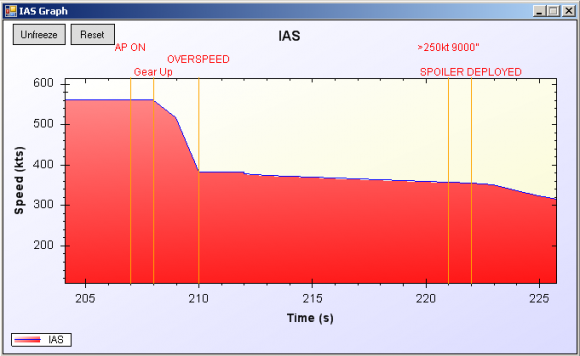 If you own PROSIM 737, you have access to the complete failure list. 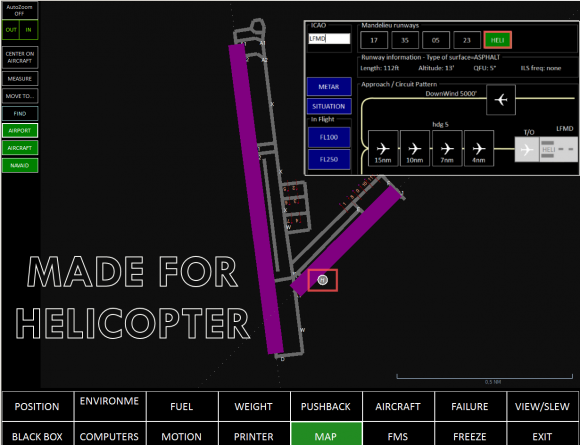 Move your aircraft to your own location, on a pattern, in flight, on approach, on the runway, on a stand or a previous recorded situation. 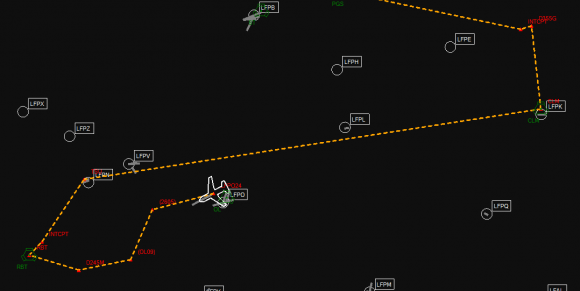 Follow in real-time the glide/loc (even if the runway doesn’t own a LOC or ILS systems). 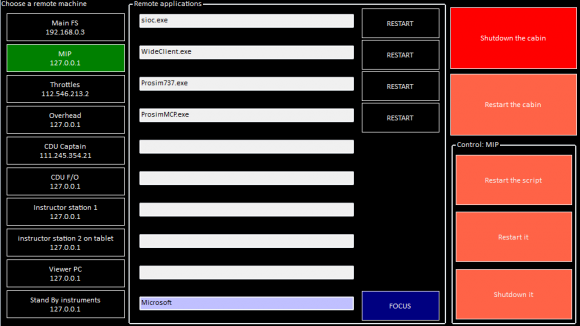 Manage remote machines and start/stop one/several process(es). 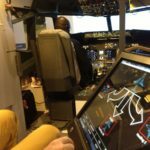 Control up to 10 computers. Restart/stop your whole cabin with one button. 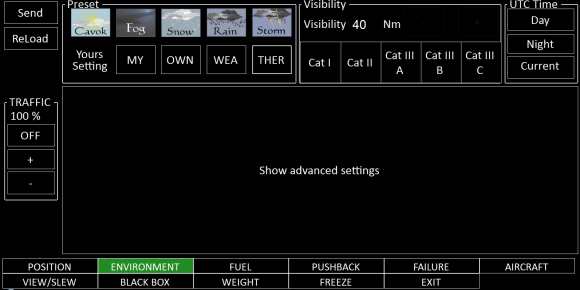 Weather settings (simple or expert settings), Time and Traffic control. Support Heli backgrounds and helipads. 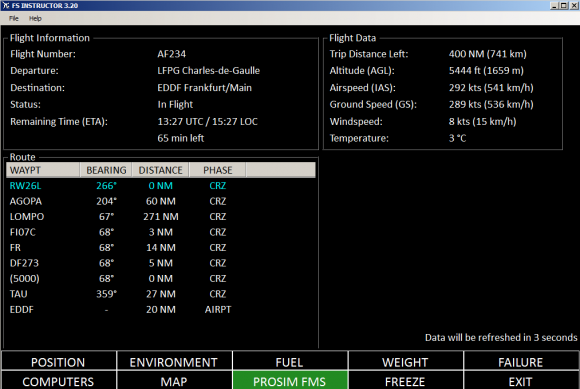 Current aircraft weight. 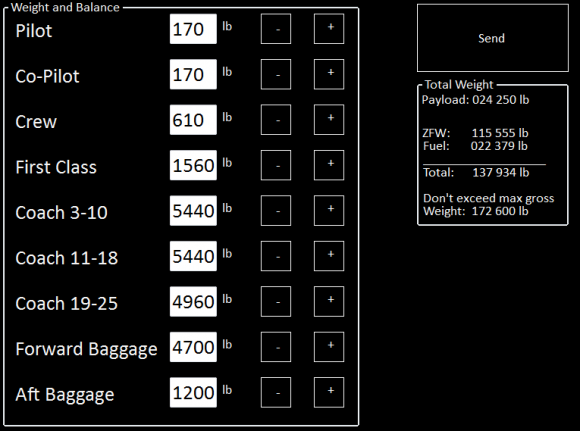 Change the payload elements (pilot, first class, baggage). 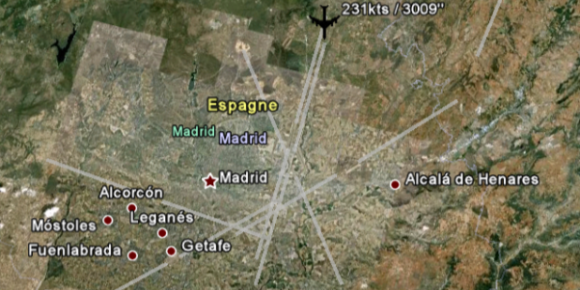 This station list is dynamic and depends on the current aircraft used. 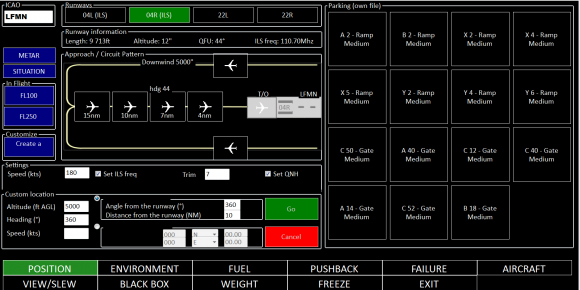 monitors aircraft attitude and events (drags, radio…). 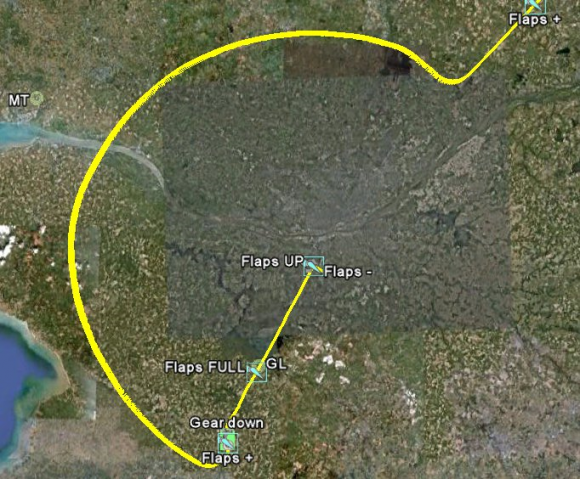 Record each flight in one CSV file and one Google Earth Flight profile. For Iphone / Androïd: open a remote session from your IPhone or Androïd to your FS Instructor PC instance. You need to buy a dedicated software like Air Display. 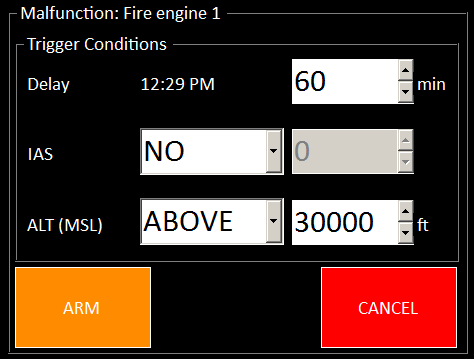 -A FS instructor plugin to manage cabin access from RFID badge (ask optional tariff). 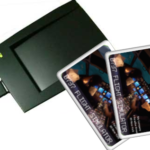 Users need a card and use it to unlock the cockpit (thank to a RFID USB READER). It decreases a token amount from the card depending on session time. FS Instructor V4 is available in our webshop. Copyright © 2019, FS Instructor.